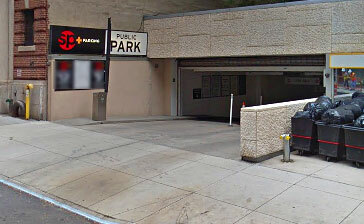 Discount parking for The Metropolitan Opera is available at the following parking locations. 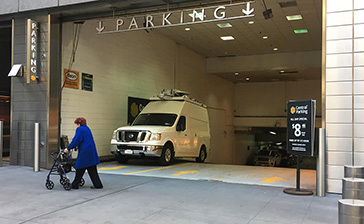 Click on a parking location to print a NYC parking coupon with special discount NYC parking rates (including tax) for any 6, 12 or 24 hour period. A parking coupon is required to receive these special Metropolitan Opera parking rates so be sure to bring one to the garage. 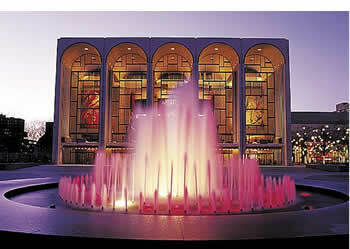 The Metropolitan Opera (the "Met"), is the largest classical music performance group in North America. 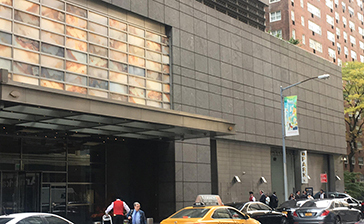 The performing company presents more than 25 different operas each year at the Metropolitan Opera House located at Lincoln Center.